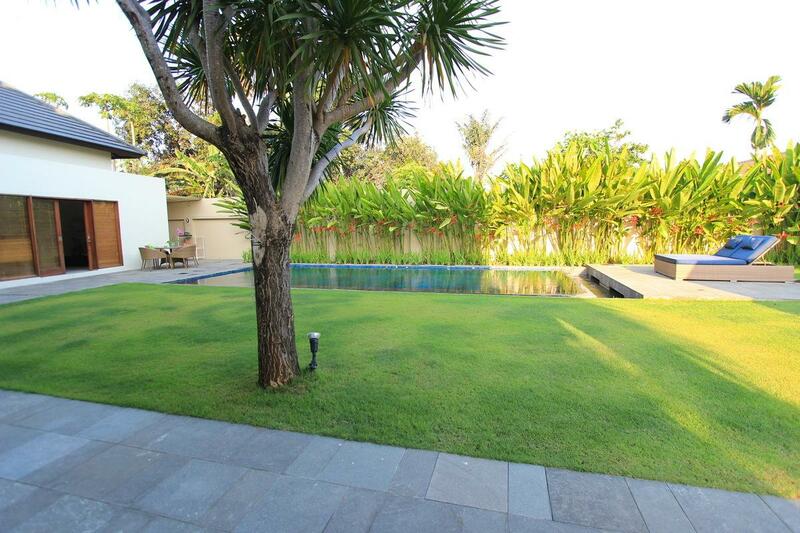 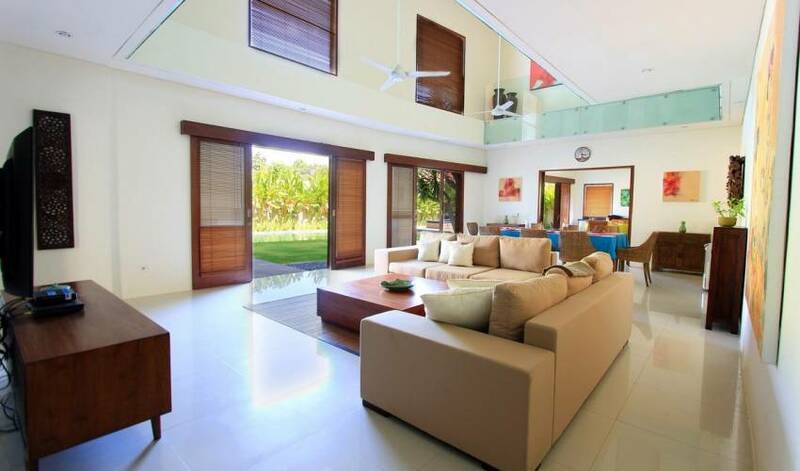 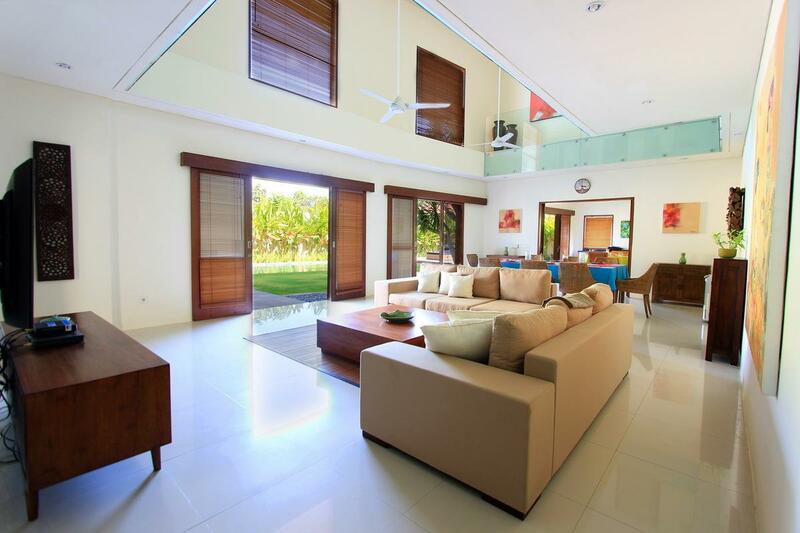 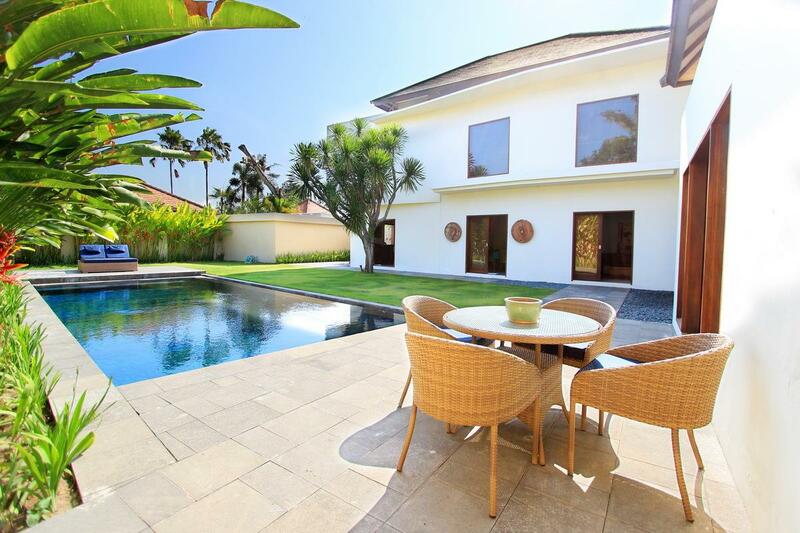 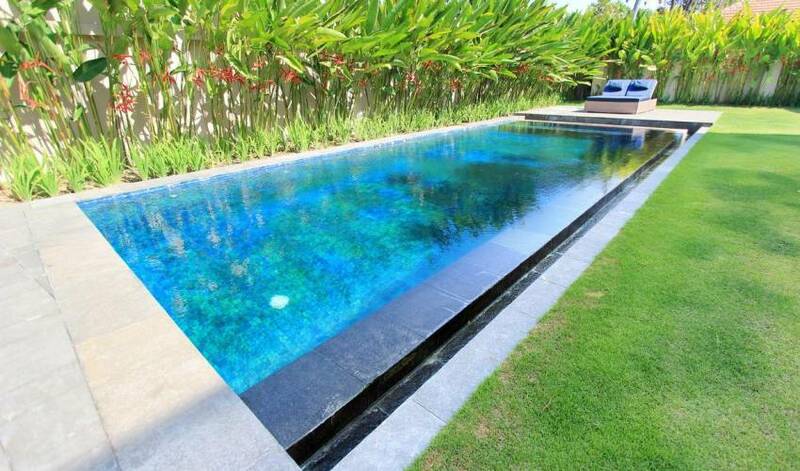 The L shape four bedroom Villa 3645 is located within a quite expatriate gated estate in Sanur. 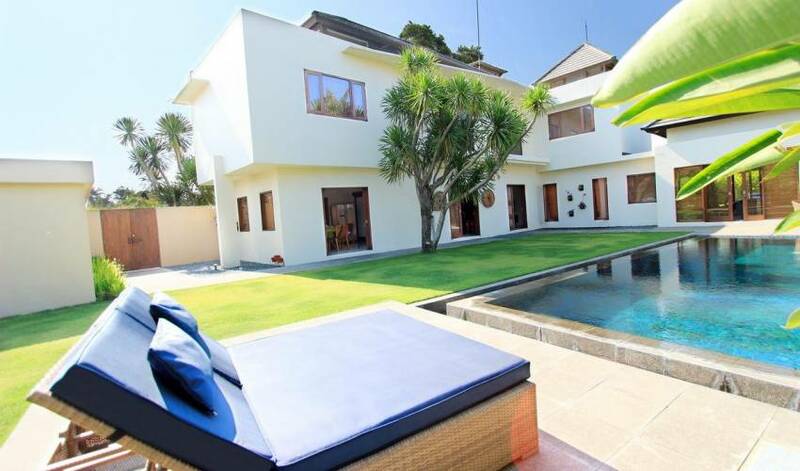 It is situated 500 meter from Sanur By Pass, beautifully nestled amongst expatriate residences, Villa 3645 boasts a modern living villa that stand on 1200 sqm. 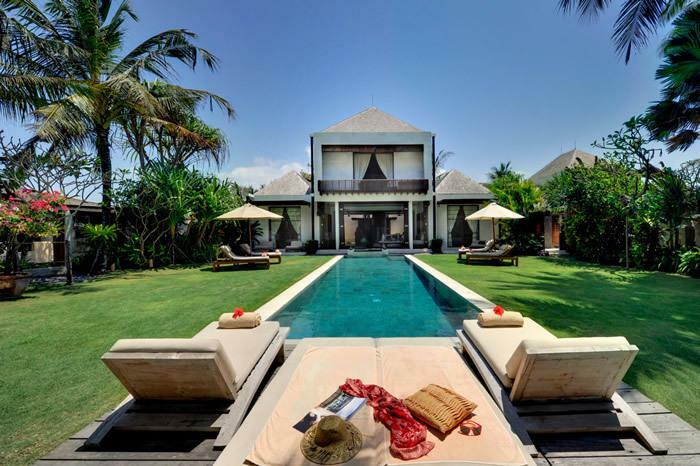 The villa offers an absolute personalized butler service to make guest stay unforgettable. 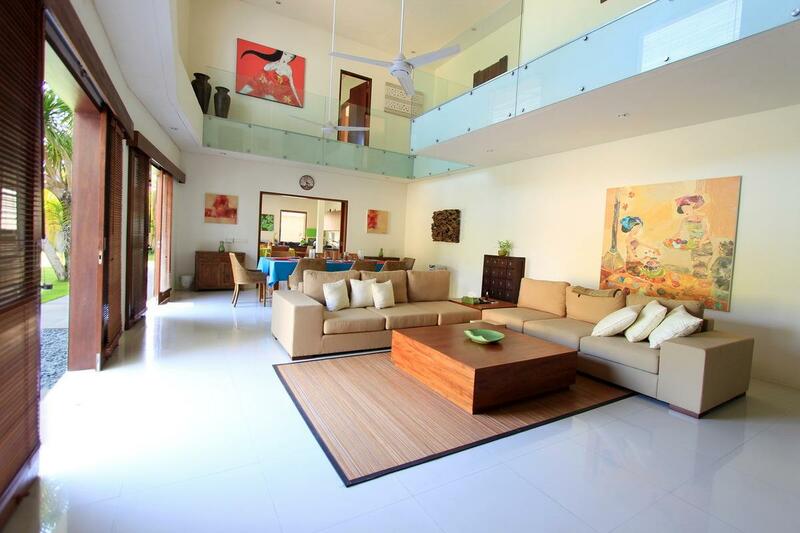 Each room is designed and decorated in such a way to bring comfort to the guests. 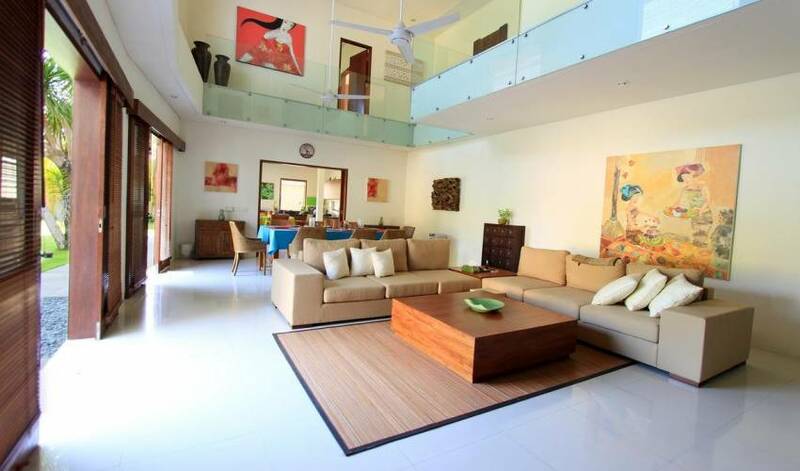 A spacious living area that connected to an open dining area gives families room to relax and enjoy without any hassle of being crowded. 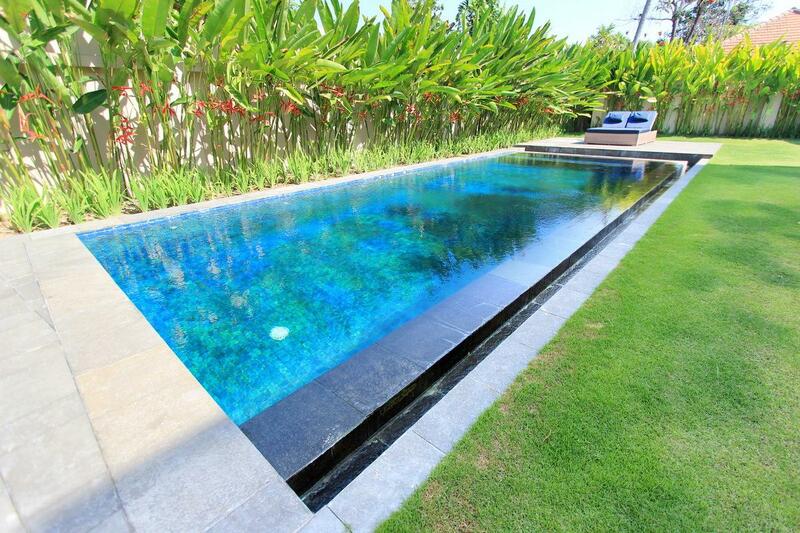 A view towards a 10-meter swimming pool including wading pool for children made it just perfect for parents and children to enjoy. 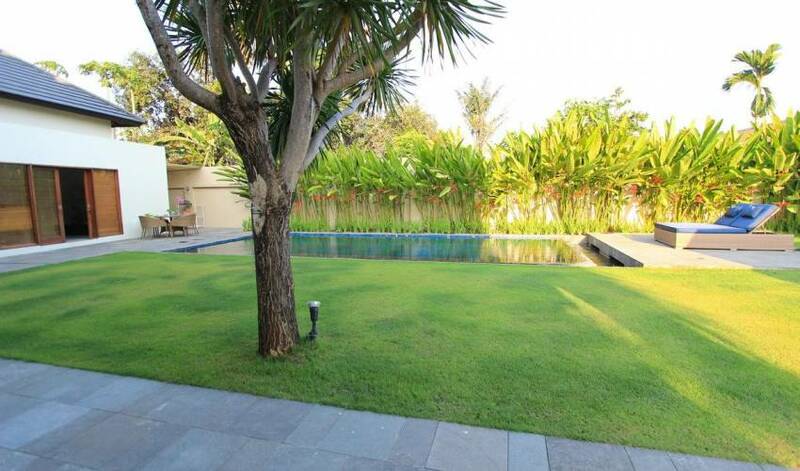 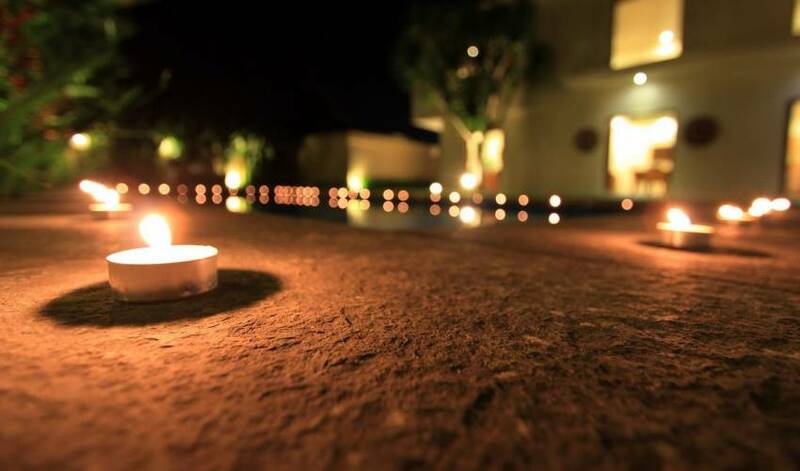 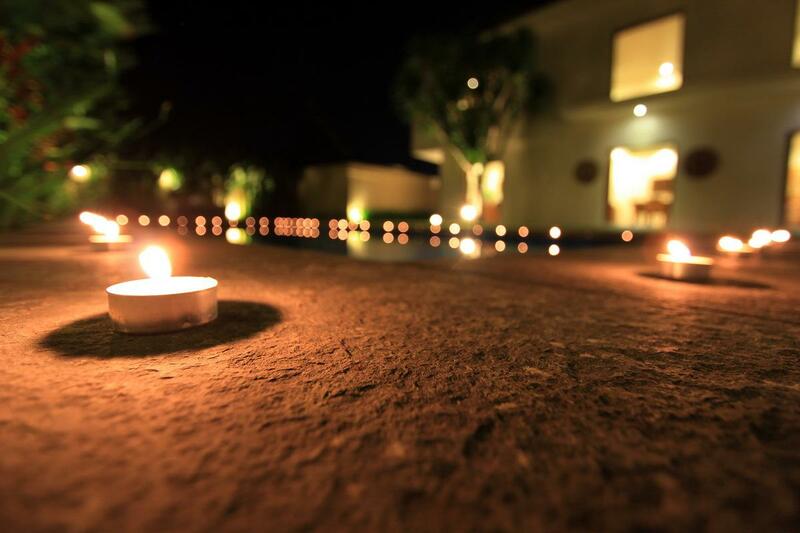 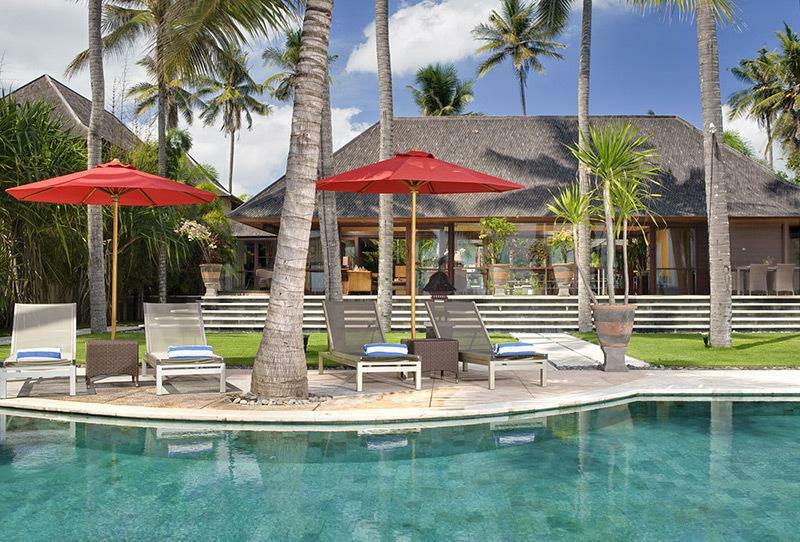 The villa is located within distance to Sanur Beach and best international cuisine and tourist attractions. 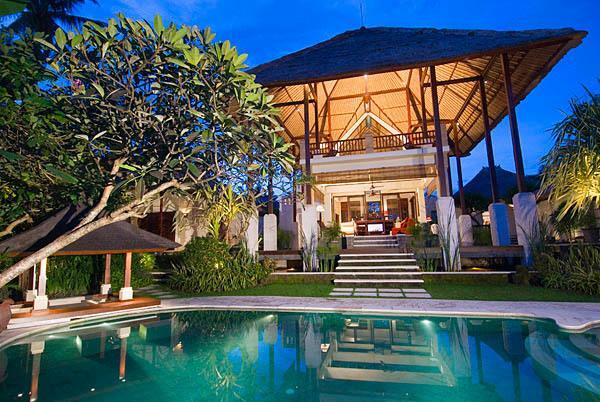 It is only 20 min drive to the International Bali Airport through the new Benoa water highway, 20 min to Kuta and Seminyak, 30 min to Ubud and 20 min to Bali Safari and Marine Park and within distance to many other tourist attractions.